Chennai, Dec 16 : Megastar Rajinikanth gave his blessings to his son-in-law and actor Dhanushs upcoming project “VIP 2”, which went on floors on Thursday. Dhanush is married to Rajinikanth’s daughter Aishwaryaa. “VIP 2” is to be directed by Rajinikanth’s other daughter Soundarya. Mumbai Dec 16 : Directors Zoya Akhtar and Reema Kagti, through their production banner Tiger Baby, will collaborate with Excel Entertainment to produce a show about wedding planners in association with Amazon. 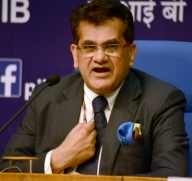 New Delhi, Dec 16: In a bid to boost digital payments, the government on Thursday launched two incentive schemes for both consumers and merchants, said Niti Ayog CEO Amitabh Kant. Chennai, Dec 16 DMK President M. Karunanidhi was admitted to Kauvery Hospital again on Thursday night due to throat and lung infection, said the hospital. Bhubaneswar, Dec 16 (PTI) Opposition Congress today brought a privilege notice against Chief Minister Naveen Patnaik, accusing him of misleading the assembly with “false and fabricated statements”. 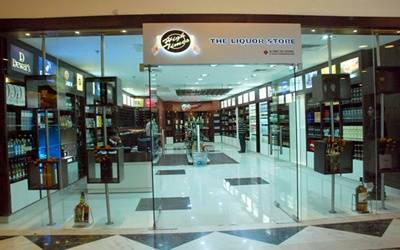 New Delhi, Dec 16: The Supreme Court on Thursday banned the sale of liquor within 500 meters on either side of national and state highways across the country. 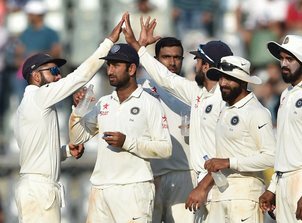 Chennai, Dec 15 (PTI) The top-ranked Indian Test team is on a roll having triumphed in five straight series under Virat Kohli but the captain insists his side will have to keep winning consistently for the next 7-8 years to leave a mark on the world stage. Mumbai, Dec 15 (IANS) Veteran actor Dilip Kumar, who was admitted at Lilavati Hospital and Research Centre last week, was on Thursday discharged from the facility. 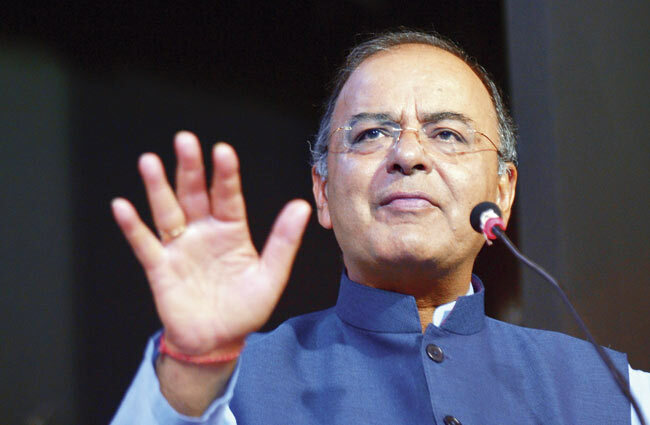 New Delhi, Dec 15 (IANS) In yet another clarification on the government’s demonetisation drive aimed to curb black money, Finance Minister Arun Jaitley said on Thursday that the move towards a cashless economy is actually a “less cash economy” as no economy can be fully cashless. New Delhi, Dec 15 (PTI) Eyeing development of the north east, India has undertaken a number of infrastructure projects with Myanmar, including construction of 69 bridges in the neighbouring country as part of a trilateral highway.